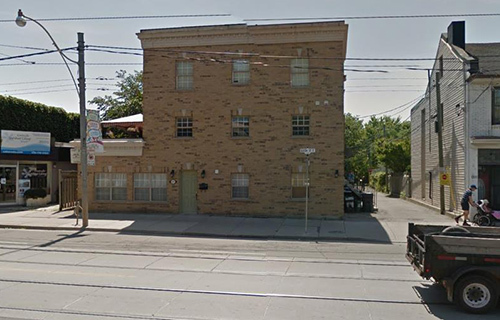 We are a scattered co-op comprised of low-rise walk-up buildings and semi-detached houses divided into apartments, located between the Beaches and Danforth Avenue. The parking is above ground. The cable and utilities.